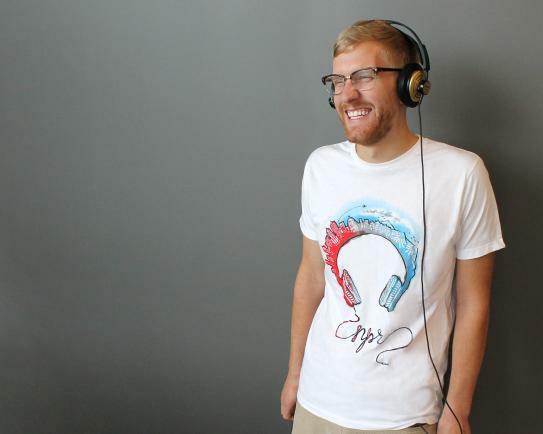 Support your love of NPR and KRCU when you wear the NPR: Plugged In T-Shirt! KRCU is offering this shirt for a gift of $60 or more to the station during our Spring 2014 Membership Drive: Wed. 04/02 to Wed. 04/09. 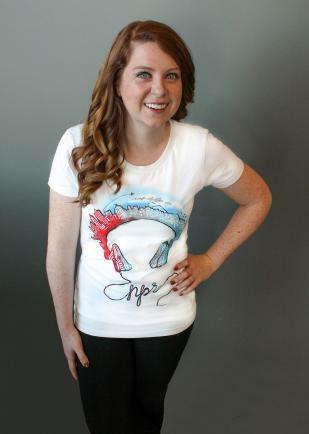 The NPR: Plugged In T-shirt also has the KRCU logo on the right sleeve. Available in men's and women's sizes (XS - XXL). 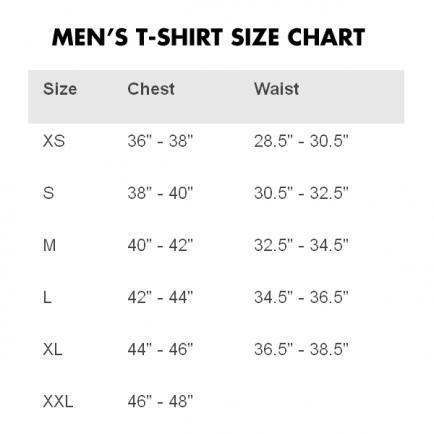 View sizing charts in slideshow above. 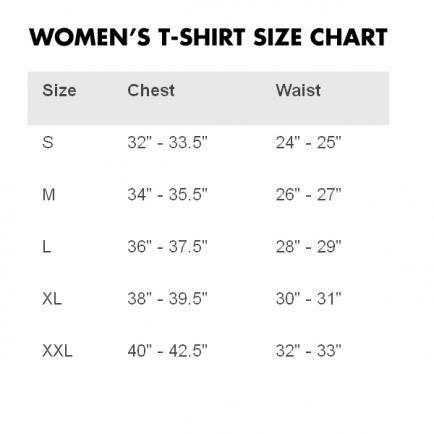 FYI, shirts are a slimmer fit. If in doubt, order a size up. TO ORDER: Call KRCU at 888-651-5070, Give Online or Download an Order Form. Make your gift and request your shirt before 6 p.m. on Wednesday, April 9, 2014. Delivery by late-May. Proceeds will benefit KRCU.